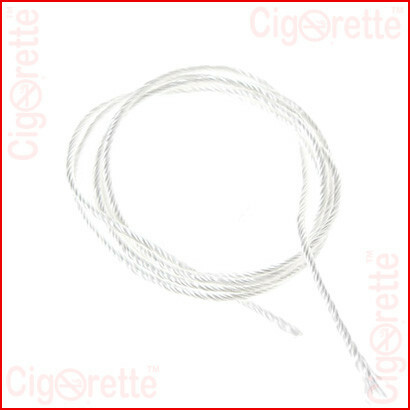 A Durable 2 millimeter thickness and 50 cm length heat resistant and durable silica rope wick for all matching type atomizers. 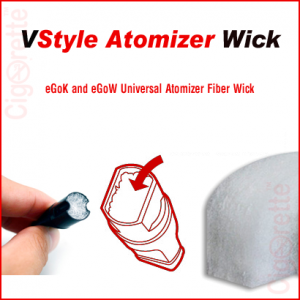 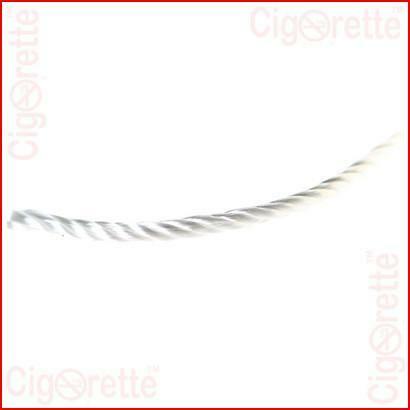 A 2-millimetre thickness and 50 cm length heat resistant and durable silica rope wick for all matching type atomizers. 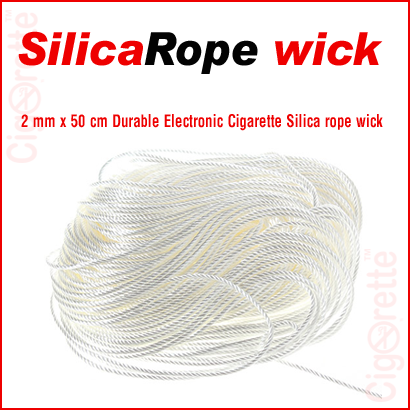 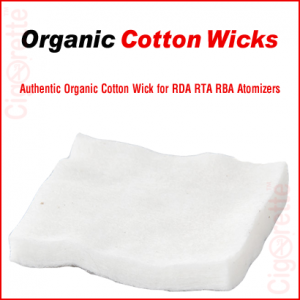 Hey Buddy!, I found this information for you: "Silica Rope Wick". 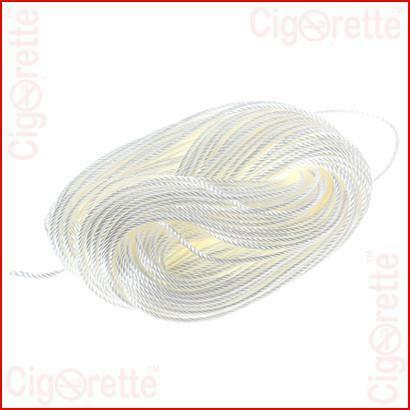 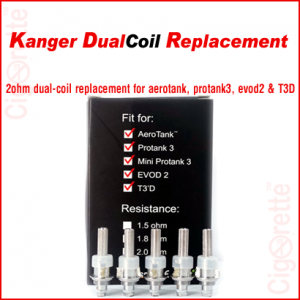 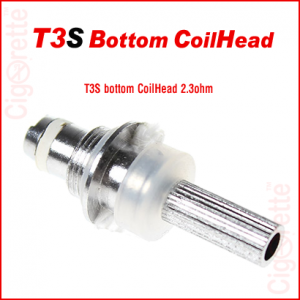 Here is the website link: //www.cigorette.com/shop/change-parts/silica-rope/. Thank you.